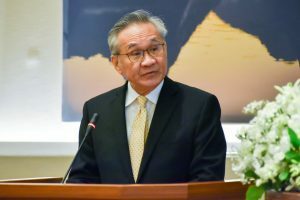 On 29 March 2019, H.E. 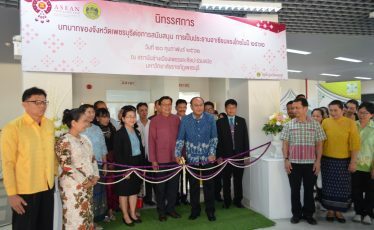 Mr. Don Pramudwinai, Minister of Foreign Affairs of the Kingdom of Thailand, together with H.E. 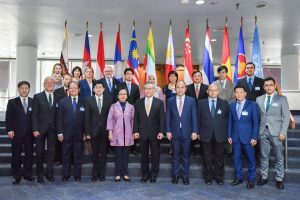 Ms. Armida Salsiah Alisjahbana, Under Secretary-General of the UN and Executive Secretary of UN Economic and Social Commission for Asia and the Pacific (ESCAP), co-chaired the 3rd High-Level Brainstorming Dialogue on Enhancing Complementarities between the ASEAN Community Vision 2025 and the UN 2030 Agenda for Sustainable Development (Complementarities Initiative) at the United Nations Conference Centre in Bangkok. 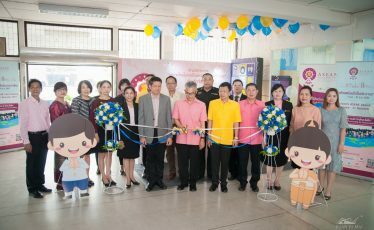 Participants comprised H.E. 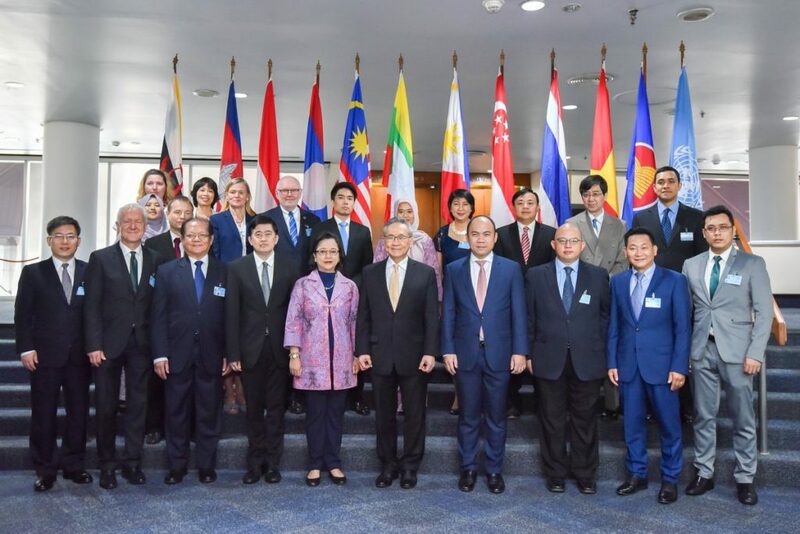 Mr. Kung Phoak, Deputy Secretary-General of ASEAN for ASEAN Socio-Cultural Community, as well as high-level representatives from ASEAN Member States, UN agencies, and other external partners, including China, Japan, the European Union, Switzerland, Norway, Germany, the World Bank, the Asia Foundation and the Rockefeller Foundation. 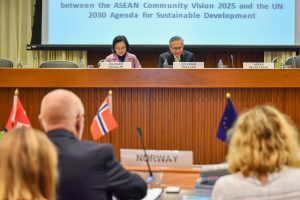 The roadmap will provide a guideline for ASEAN Member States in their efforts to realise the ASEAN Community and achieve the Sustainable Development Goals (SDGs). 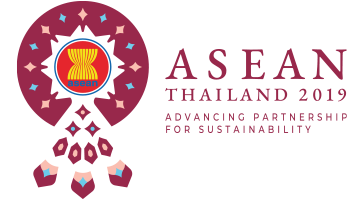 The meeting also expressed its strong support for Thailand’s ASEAN Chairmanship theme of “Advancing Partnership for Sustainability” as well as the establishment of the ASEAN Centre for Sustainable Development Studies and Dialogue (ACSDSD) which will be officially launched in Thailand in November 2019. 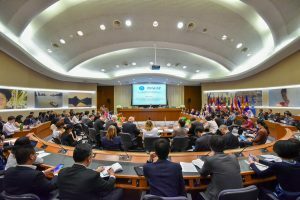 The High-Level Brainstorming Dialogue on Enhancing Complementarities between the ASEAN Community Vision 2025 and the UN 2030 Agenda for Sustainable Development is an annual meeting co-organised by Thailand and UN ESCAP since 2017. 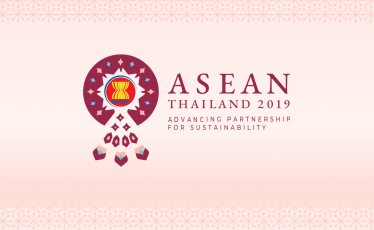 The forum has played a significant role in fostering partnerships for sustainable development cooperation between ASEAN Member States and ASEAN’s external partners in support of the building of an ASEAN Community that is people-centred, leaves no one behind and looks to the future.